RV Living! – Hoten Holler! 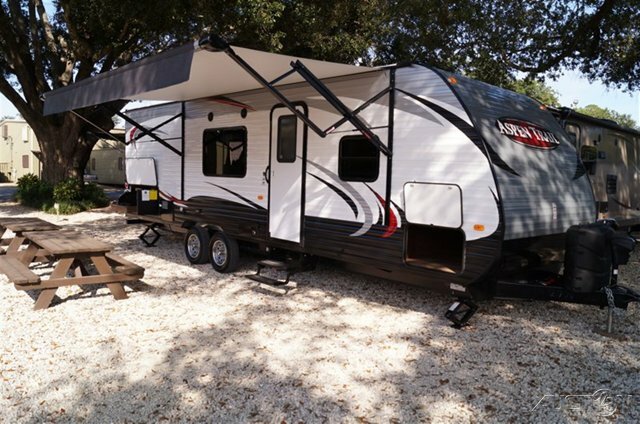 We plan to purchase an RV to be able to live on site during construction of our home. We’ll update this page later. Something in this size; a slide out and an awning are both must-have items.